Vespa bikes price starts at Rs. 73,573 for the cheapest bike Notte 125 and goes up to Rs. 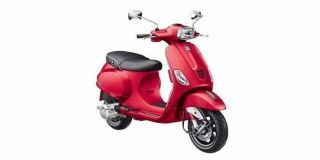 1.11 lakh for the top model Vespa Elegante 150. Vespa offers 8 new bike models in India. SXL 150 (Rs. 85,960), VXL 125 (Rs. 86,796) and Notte 125 (Rs. 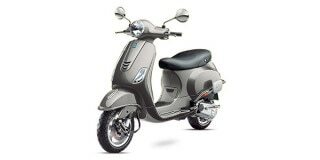 73,573) are among the popular bikes from Vespa. In the year	2019/2020, Vespa is going to launch 3 new models in India. Select a Vespa bike to know the latest offers in your city, prices, variants, specifications, pictures, mileage and reviews. Q. What is difference between Vespa VXL 125 and VXL 150? Q. Which one is better Grazia or Vespa Notte 123? Q. Which one is better in overall perspective, Vespa Notte or TVS Jupiter ? Q. Which is the best Vespa Elegante 150 or Access 125 CBS?